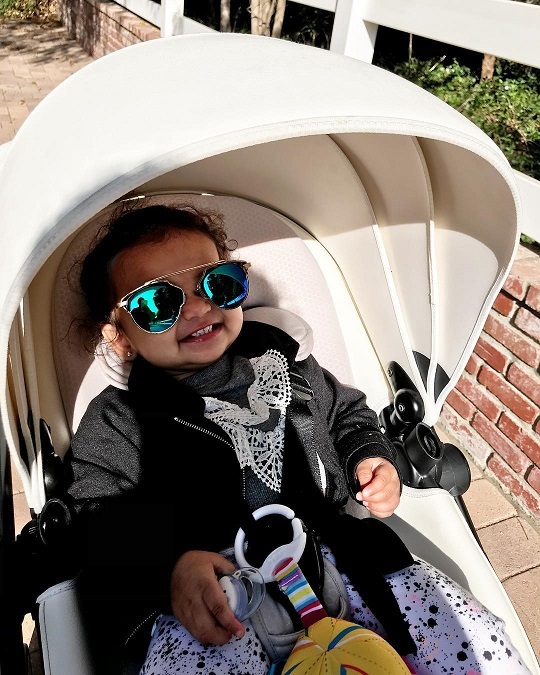 Keeping up with the Kardashian star, Rob Kardashian is set to pay totally nothing in child support for her baby Dream who he sired with Blac Chyna. 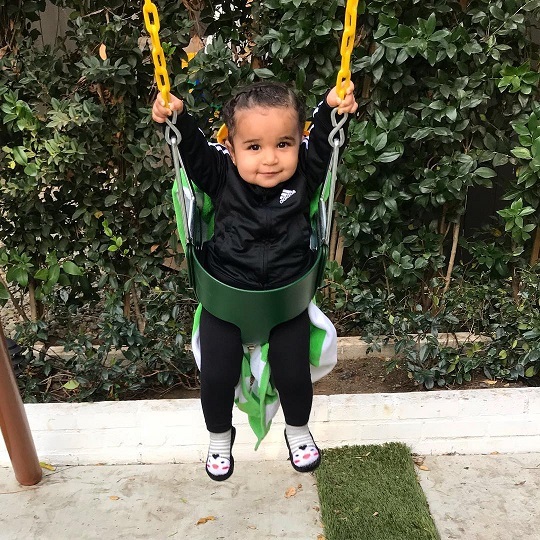 Yesterday, the former couple finally settled their child support issues and worked out a custody agreement on for their 2-year-old daughter. According to Daily Mail, the 32-year-old reality television personality apparently will no longer have to pay any child support to the 30-year-old entrepreneur. Previously, the only brother for he Kardashian used to pay $20,000(Ksh.2,019,800) per month in child support. each parent will only pay for Dream’s needs when she’s with them … and things like medical expenses and school will be split down the middle. The agreement continues to read that Rob and Chyna will split custody 50/50. 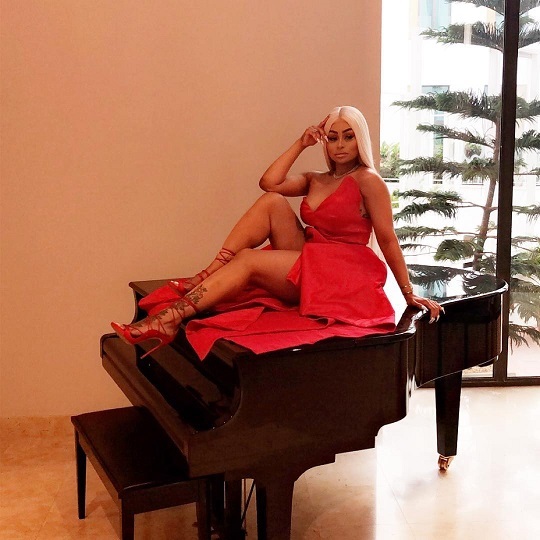 Blac and Rob’s tumultuous relationship began around the start of 2016, but family drama, tension over their reality show, jealousy and clashing personalities quickly soured things between the pair. Chyna gave birth to Dream in November 2016, but the pair split for the first time just a month later. After a series of break-ups and reconciliations, they split for good in 2017. Though their split saw the pair at odds for quite some time, Chyna and Rob recently shared how committed they are to co-parenting. 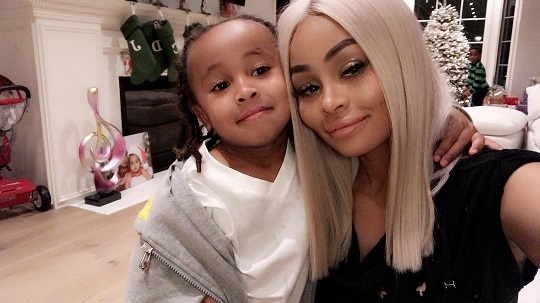 The former video vixen was previously in a relationship with rapper Tyga, with whom she shares six-year-old King.